Clemens Rumpf teamed up with the male vocalist Eric Eman from Brooklyn New York. Reinforced with vocals by the legendary Robert Ownes the “Spirit of House” is a unique spoken nudisco, deep and jacking dance floor pusher. The second edit combines mind-blowing grooves and soulful afro rhythms and make this package complete. Clemens Rumpf feat. 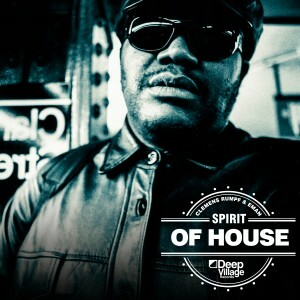 Eman – Spirit Of House – DVR016 from DEEP VILLAGE MUSIC on Vimeo.